Any entrepreneur will tell you that stepping away from your business for a full year is not really an option. So how do you design a maternity leave that works for you—when ‘leaving’ in the true sense of the word is out of the question? Stacey Trock argues that the answer is in scaling back. You don’t have to put your baby in daycare immediately, nor is it necessary to abandon your work completely. 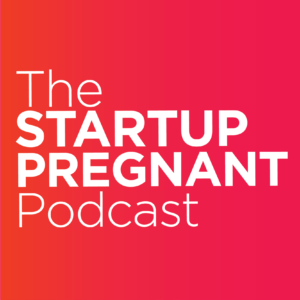 Entrepreneurship is about controlling your own destiny, so why not design your own maternity leave, saying YES to the things that generate revenue and help your business grow, while stepping back from the things that don’t? Today Stacey shares the story of FreshStitches, explaining how her enterprise grew from selling downloadable crochet instructions on Etsy to a thriving subscription business with accompanying teaching and publishing opportunities. She offers insight around functioning without the help of extended family, making the distinction between goals and dreams, and dealing with the pressure to compete. I ask Stacey how she scaled back her business when her daughter was born and what she did to prepare for a year of maternity leave. Listen in and learn how to make the tough decisions about what is essential for the long-term success of your business—and what isn’t. Stacey Trock is an entrepreneur, marketing consultant, author and teacher. Her career began with FreshStitches, an amigurumi crochet design company with an extraordinary social media following of 500K-plus Facebook fans. Before long, Stacey was running one of the largest subscription clubs in the fiber world. 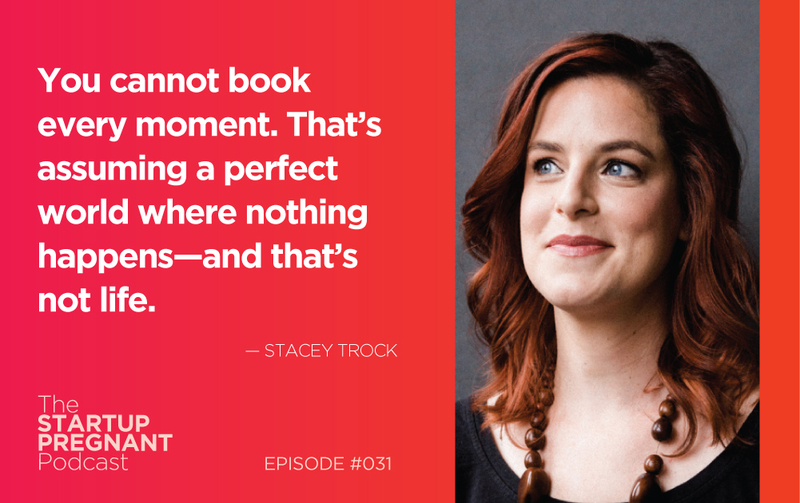 Today, she specializes in connecting small businesses in the yarn industry with easy-to-implement, trendsetting marketing ideas, and Stacey is also the architect of the course How to Take Maternity Leave without Putting Life on Hold.